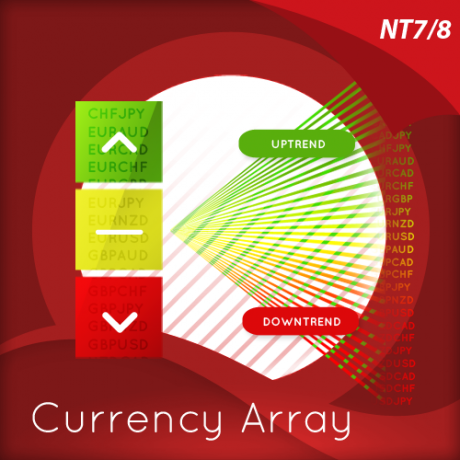 The currency array indicator for NinjaTrader 7 has been developed to identify and display trends in all the major 28 currency pairs simply and easily and in all timeframes. The indicator displays these in a ranked list, which then includes signals as these pairs reach an oversold or overbought condition. Then in the array currency pair strength and momentum is reveal visually on the array itself. Here strength in the trend is displayed with a strongly rising or falling line, which in turn signals momentum in the trend. 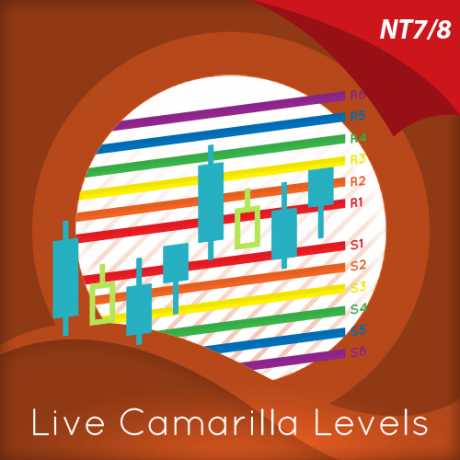 The indicator works in all timeframes on NinjaTrader 7. 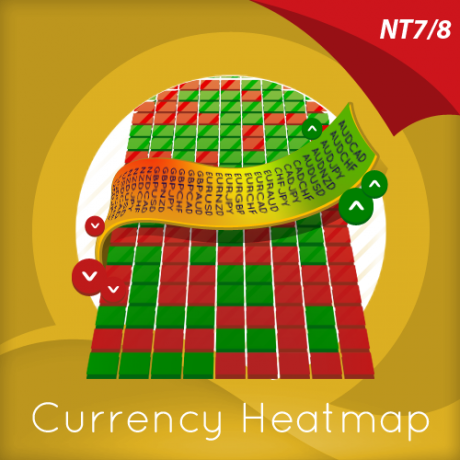 The currency array indicator for NInjaTrader 8 has been developed to identify and display trends in all the major 28 currency pairs simply and easily and in all timeframes. 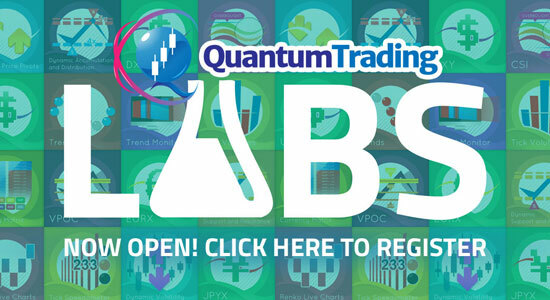 The indicator displays these in a ranked list, which then includes signals as these pairs reach an oversold or overbought condition. Then in the array currency pair strength and momentum is reveal visually on the array itself. Here strength in the trend is displayed with a strongly rising or falling line, which in turn signals momentum in the trend. 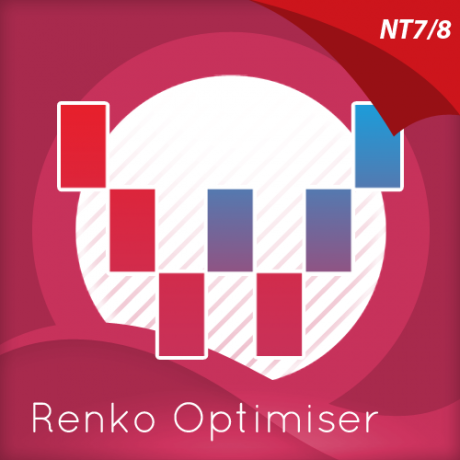 The indicator works in all timeframes on NInjaTrader 8.